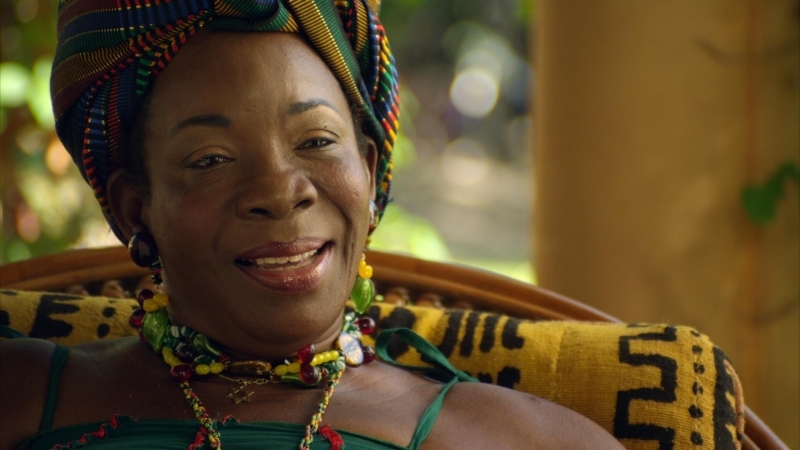 Alpharita Constantia "Rita" Marley is a Cuban-Jamaican singer and the widow of Bob Marley. 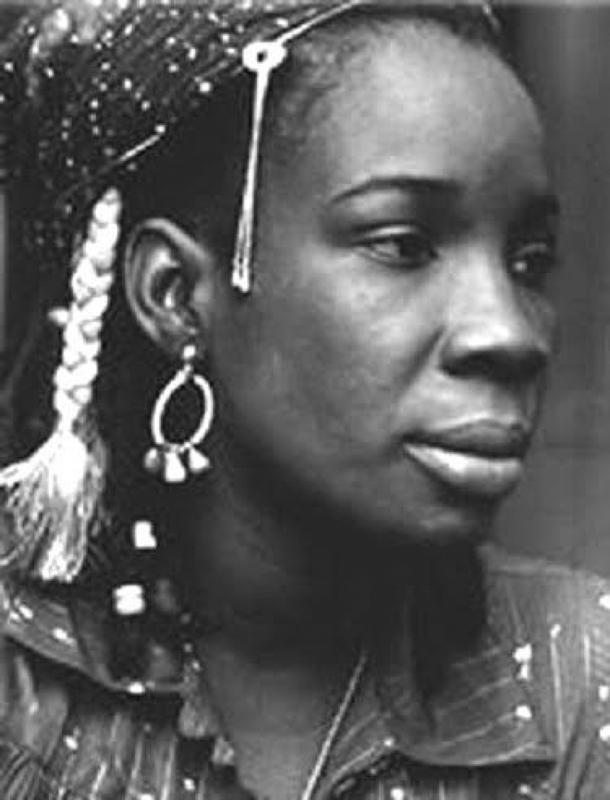 She was a member of the vocal group the I Threes, along with Marcia Griffiths and Judy Mowatt, who gained recognition as the backing vocalists for Bob Marley and the Wailers. 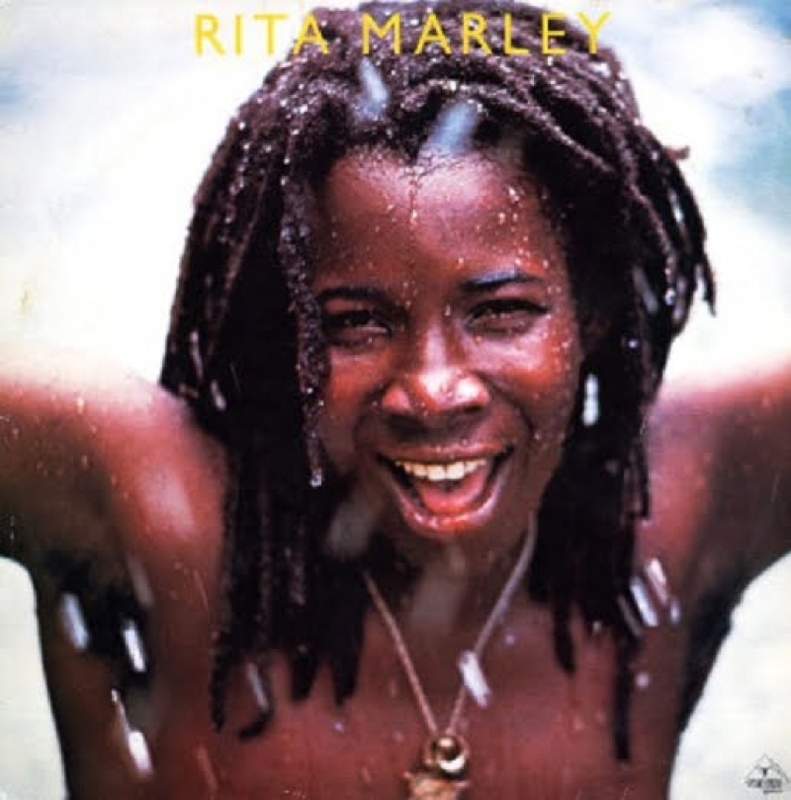 Rita was born July 25, 1946 in Santiago de Cuba, Cuba, to Leroy Anderson and Cynthia "Beda" Jarrett. She grew up in the upper level of Beachwood Avenue, located in Kingston, Jamaica. 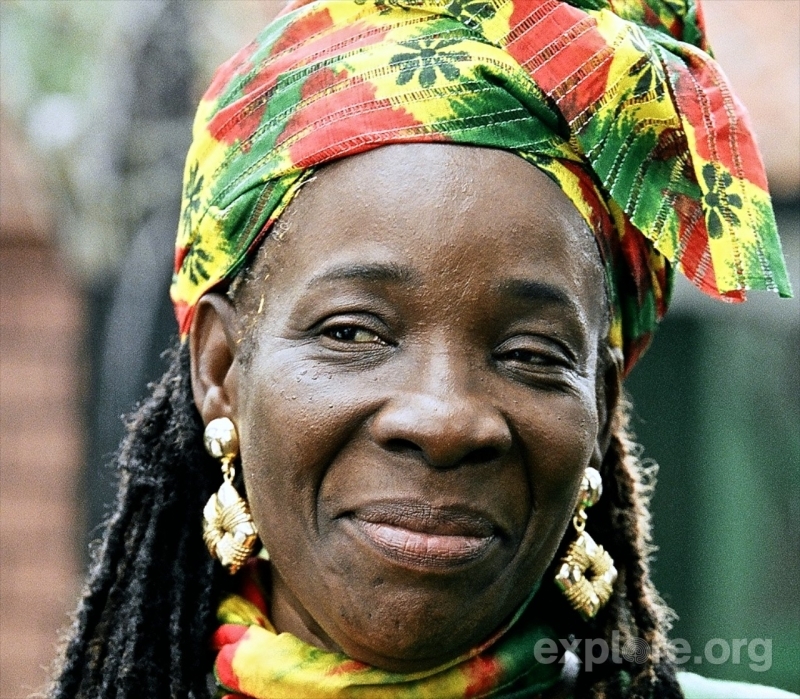 In her book No Woman, No Cry: My Life with Bob Marley Rita describes how she was raised by her Aunt Viola on Greenwich Park Road. Bob was from the lower level of Trenchtown. 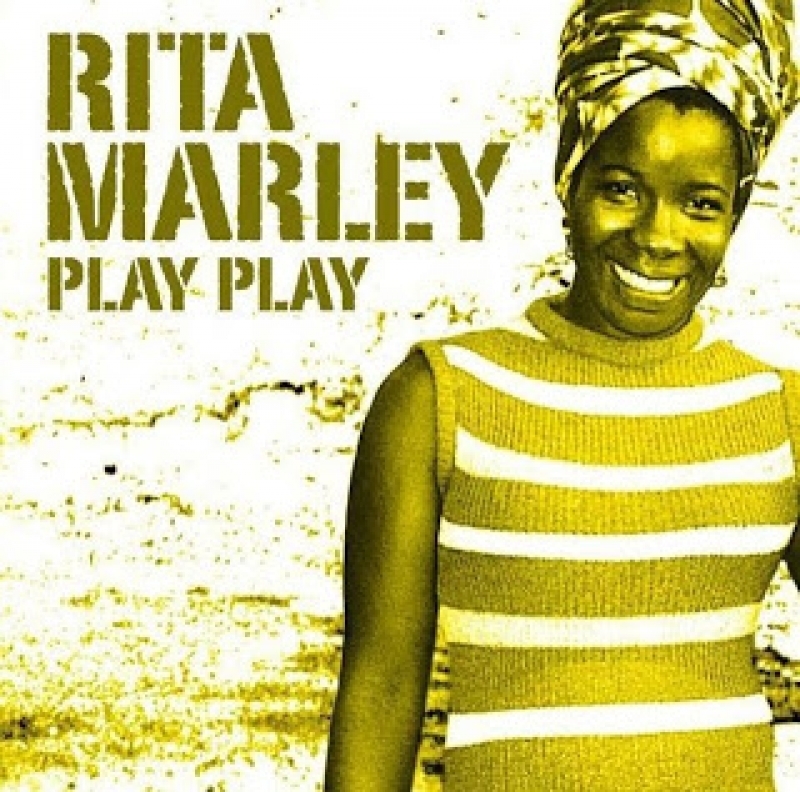 In the mid 1960s, Rita met Bob after meeting Peter Tosh. After it was learned that she was a singer, she was asked to audition for the Soulettes, later known as the I Threes. 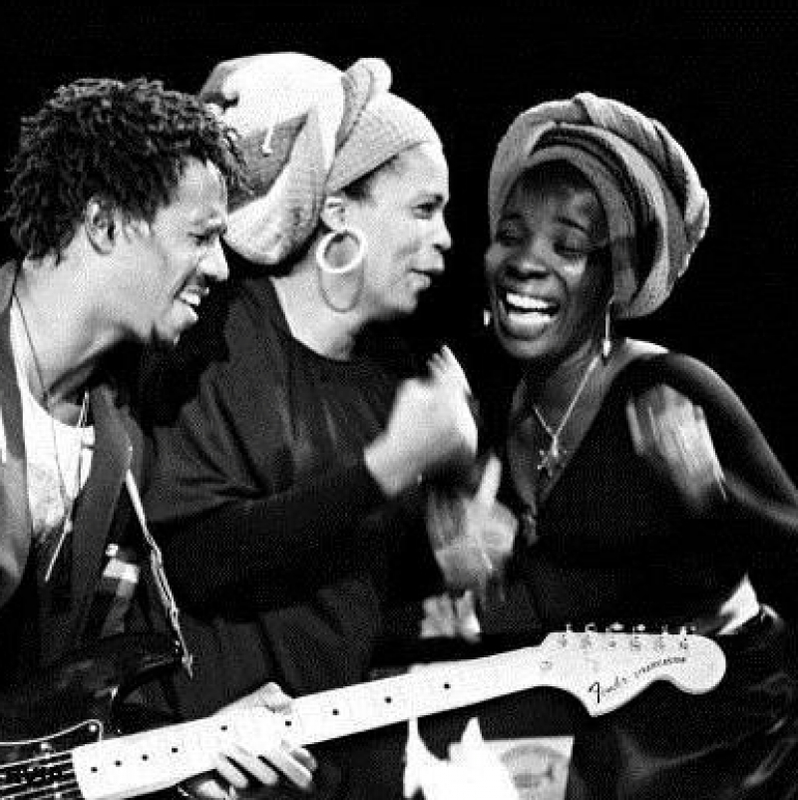 The group included Rita, her cousin Constantine "Dream" Walker, and Marlene "Precious" Giffordwas. Bob became the group's mentor and manager and through working together, he and Rita fell in love. The two married 10 February 1966. However, the reason for their marriage was said to have been a way to make it easier for Rita to immigrate to the US should Bob have decided to live in the US following a visit with his mother in Delaware. 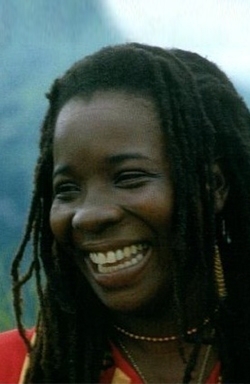 Raised Christian, she became involved in the Rastafari Movement after witnessing stigmata during Haile Selassie's visit to Jamaica on 21 April 1966. According to her, she became convinced that Selassie was the reincarnated Christ when he looked her in the eyes and raised his hands, on which she saw scars from the crucifixion. She remains, however, an active member of the Ethiopian Orthodox Church. On 3 December 1976, two days before "Smile Jamaica", a free concert organised by the Jamaican Prime Minister Michael Manley in an attempt to ease tension between two warring political groups, Rita, Bob, and manager Don Taylor were wounded in an assault by unknown gunmen inside the Marley home. Rita and Taylor sustained serious injuries, but later made full recoveries. Bob Marley received minor wounds in the chest and arm. After Marley's death, she recorded a few albums under her name with some success in the United Kingdom. 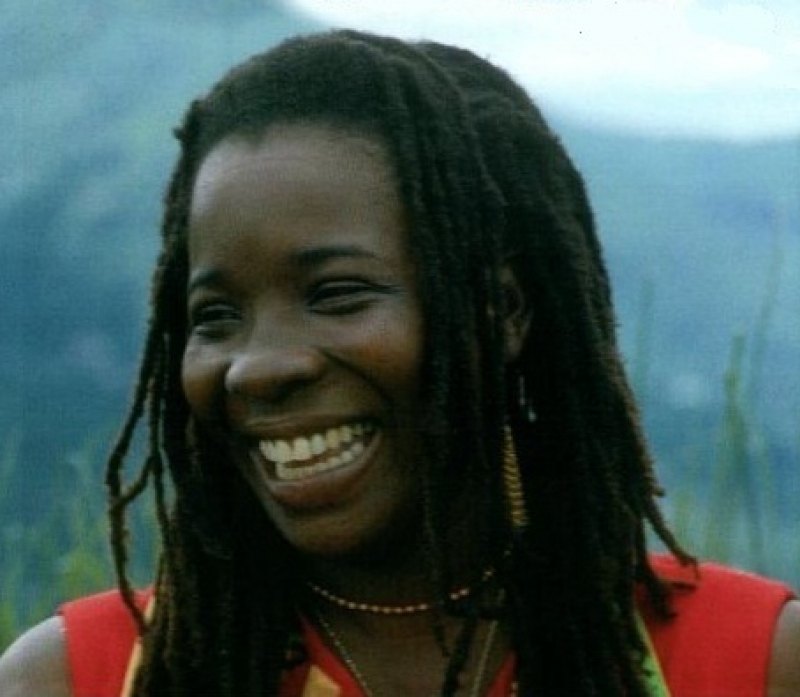 In 1986, Rita made the decision to convert Bob Marley's home into the Bob Marley Museum. She is also the Founder and Chairperson of the Robert Marley Foundation, Bob Marley Trust, and the Bob Marley Group of Companies. She has also adopted 35 children in Ethiopia and has assisted over 200 children in Konkonuru Methodist School in Ghana where she has been granted citizenship and made a commitment to positively impact their lives. 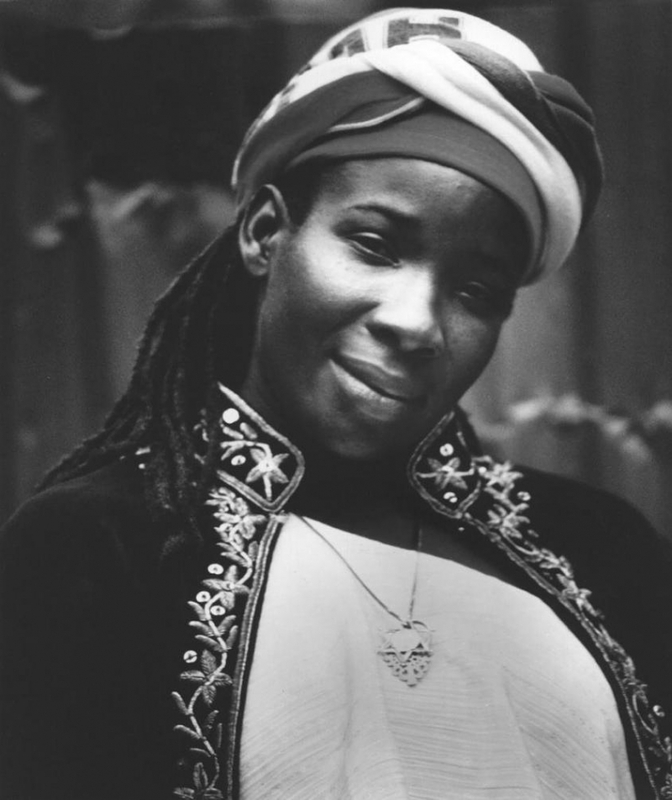 In 2000, Rita Marley founded the Rita Marley Foundation. It is a non-governmental, not-for-profit, non-partisan organization that works to alleviate poverty and hunger in developing countries. It specifically targets elderly and youth. It has given out a number of scholarships to music students in Ghana's Berklee College of Music. It also hosts the annual Africa Unite concerts which looks to spread global awareness about issues that affect Africa and to develop lasting solutions. Rita appears in the song "Mary Jane Shoes" on Fergie's multi-platinum 2006 album The Dutchess. Rita performed background vocals to the song "Raikoum" by Khaled in his album Liberté. She also performed background vocals for the song Ouelli El Darek by Khaled in his album Sahra. 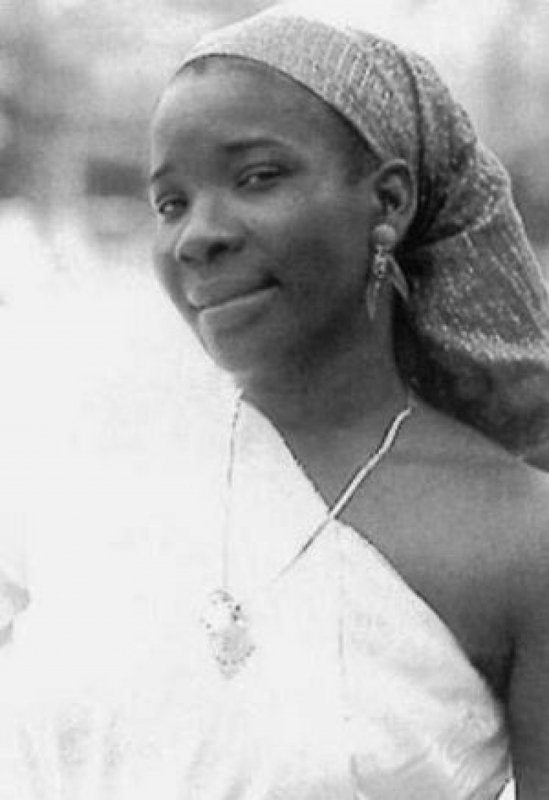 On August 3, 2013, Rita Marley was made an honorary citizen of Ghana by the Ghanaian government. 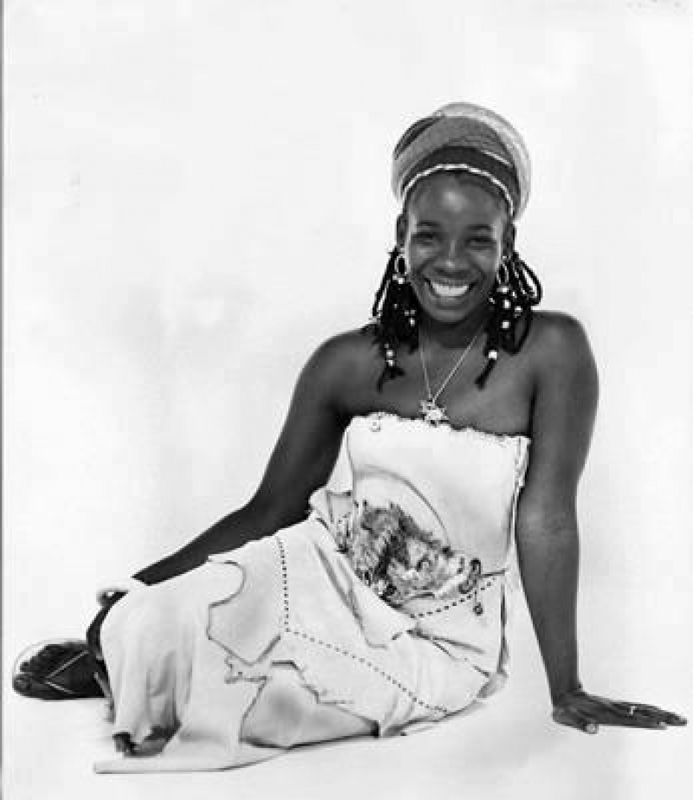 Rita Marley planned to have the body of her late husband, Bob Marley, exhumed and buried in Ethiopia, his "spiritual resting place" in 2005. She wanted it to be a month long celebration of what would be his 60th birthday. The area in which she wanted to bury him was a Rastafarian community that was given land by the country's last emperor, Haile Selassie. She claimed to have the backing of the Ethiopian government and said "We are working on bringing his remains to Ethiopia. It is part of Bob's own mission. Bob's whole life is about Africa, it is not about Jamaica. How can you give up a continent for an island? He has a right for his remains to be where he would love them to be. This was his mission. Ethiopia is his spiritual resting place. With the 60th anniversary this year, the impact is there and the time is right."